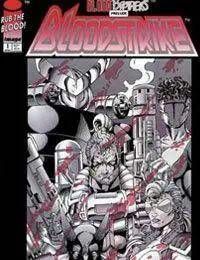 Blood Brother Prelude: Cabbot lead his team in order to destroy a armed facilities where they have to face Commander Corben. But Cabbot discover he soon have to face another enemy. His own brother, Battlestone.